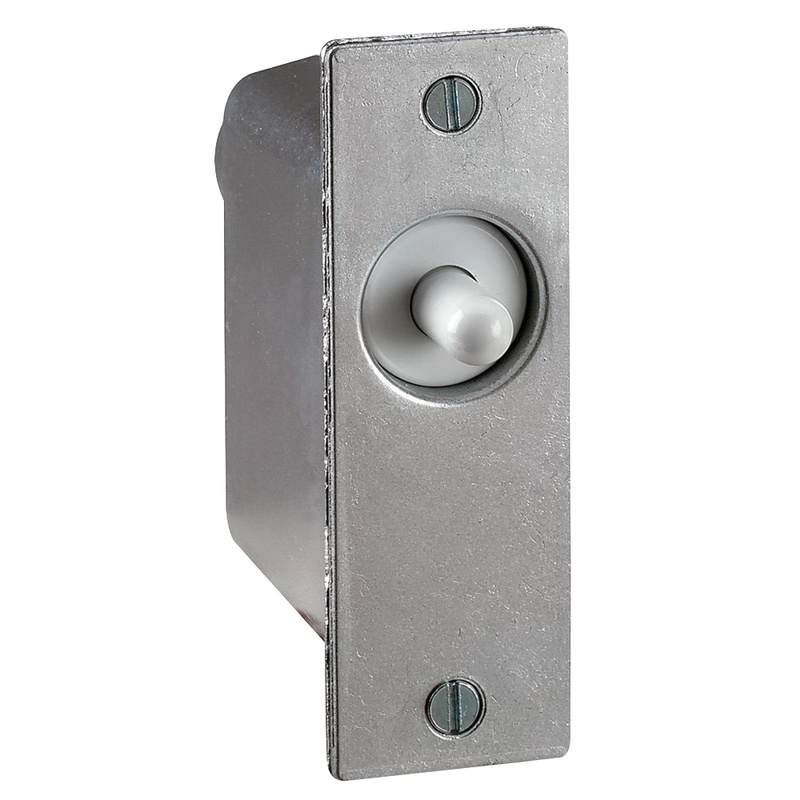 Thomas & Betts Steel City® Red Dot® Automatic door light switch in gray color, has an aluminum, stamped steel construction with galvanized finish for long-life durability. It operates at a voltage rating of 125-Volts AC and current rating of 5-Amps. It turns ON when hinged door opens. The door light switch is UL listed.